Tanisha Mukherjee, whose proximity with Tanisha Mukherjee during their stay in the Bigg Boss house hogged headlines, has dismissed any romantic talk by saying that he is her "best friend". 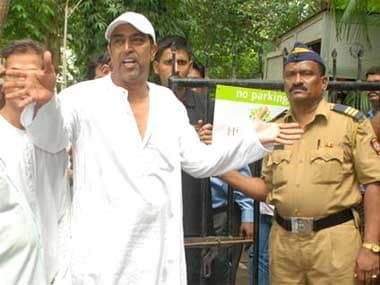 Vindoo Dara Singh, who won the third season of popular reality show Bigg Boss, believes he was a "saint" when compared to the contenders of the ongoing edition of the show. Salman Khan, as the host of Bigg Boss Saath 7 has been facing a lot of flak lately, not only from the inmates of the house but also from his fans. Bigg Boss 7 has some new controversy to deal with. It seems Sallu bhai is not too happy with the way the inmates of Bigg Boss 7 are fighting and has threatened to quit the show if the state of things continues. Bigg Boss update: What's brewing between Tanisha, Armaan Kohli? 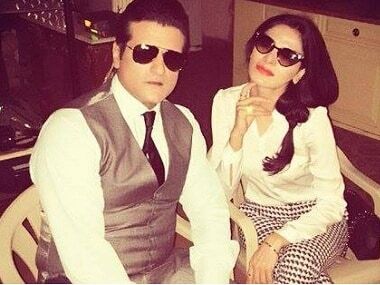 A few days after Gauhar Khan and Kushal established themselves as the 'it' couple of the Bigg Boss house, it seems a new romance is brewing between Armaan Kohli and Tanisha Mukherjee. Rajyasree Sen considers herself the doyen of B-grade entertainment. But she writes the unknowns and half-knowns popping up on Bigg Boss 7 is a level hitherto undiscovered. But she'll keep watching just for the "crying lady".